Luis Alberto Urrea, critically acclaimed author of The Devil’s Highway and sixteen other books, is a Tucson favorite son. 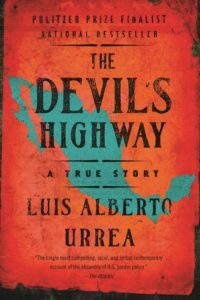 Widely thought of as a “border writer” because of his cross-cultural experience and focus, Urrea says he is “more interested in bridges than borders.” The event’s dialogue will be moderated by Ernesto Portillo Jr., editor of La Estrella de Tucsón and columnist for the Arizona Daily Star. A limited number of tickets are available. 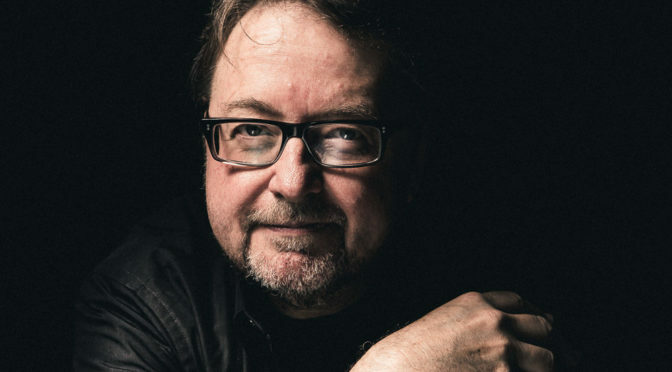 For more information about Luis Alberto Urrea, see luisurrea.com. Online ticketing will open on September 4, 2018. If you would like to donate to support this event, in addition to or instead of purchasing a ticket, we welcome your support.